The Google Cardboard VR headset is an ugly looking piece of gadget, but surprisingly it works quite well. systems to accurately track your head movements. 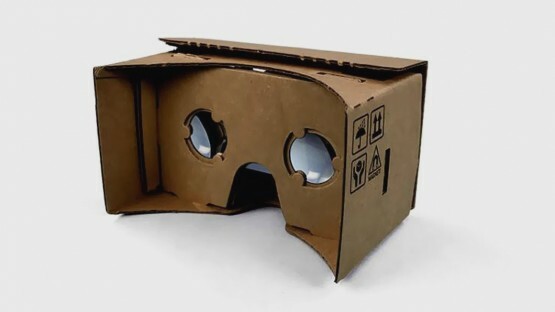 So why buy a dedicated VR headset that cost like you’re building a space ship when you could just improvise by sliding the damn phone into an ugly looking but useful cardboard. Facebook’s Occulus Rift cost about $400 , Sulon Technology’s Sulon Cortex Headset cost a whooping $500, HTC’s HTC Vive Headset cost close to $300 and the Avegant Glyh makes others look cheap with a $600 price tag. 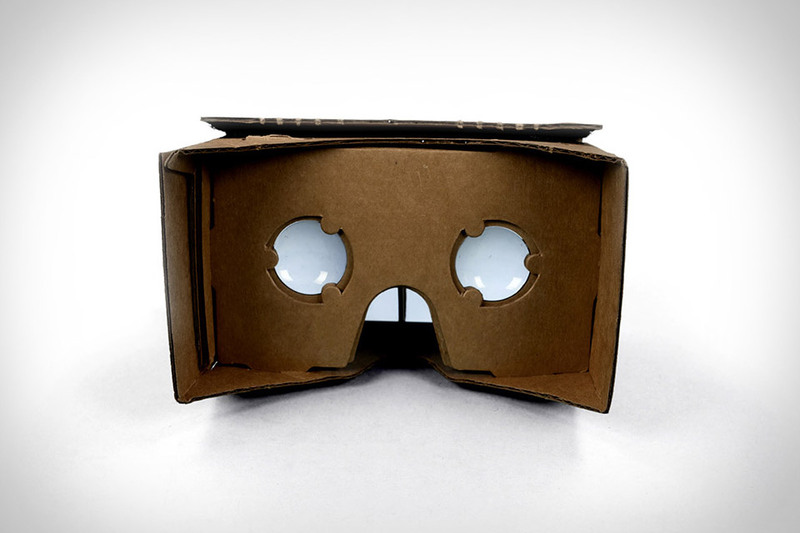 Using nothing but cheap cardboards, some lenses, some magnets, velcro, a rubber band, an app, and some very Easy-to-follow instructions, you can transform your Android handset into a full-blown VR gadget. If like me you don’t have an issue with having a piece of cardboard hanging off your head as you struggle your way through a parallel universe, then you are up for a wonderful VR experience. Putting this ugly piece of cardboard on your face while you “ooh” and “ahh” through a wonderful VR experience isn’t going to be easy. but like me if you don’t give a damn about who is watching then you are covered. Google Inc. Ooops it’s now Alphabet Inc , are obviously never short of creatively weird ideas. Though using cardboards to create crazily ingenious stuff isn’t kinda really new an innovation but popping a smartphone into a piece of ugly cardboard an expecting a VR experience is definitely something else. You just get the cardboard, fold it, push in your smartphone and brace yourself for a futuristic VR experience. With just a cardboard your dreams of flying through space, fighting aliens or defying gravity can become reality (at least in your dreams or do I say VR dreams). compatibility across devices. After initially only supporting Android, Google’s cardboard demonstration app also saw a port to the Apple’s iOS mobile operating System. Google’s first attempt at VR reality with its Google Glass didn’t go so well, however the weird looking cardboard might just do what the Glass with its high end spec’s couldn’t.